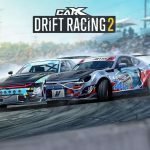 CarX Drift Racing MOD APK is a car racing drift game from CarX Technology.Racing in a car game with full control support including smoother looking graphics and crystal clear cars will make your hear pump out.With MOD APK its all fun and unlimited money and MOD APK Games. 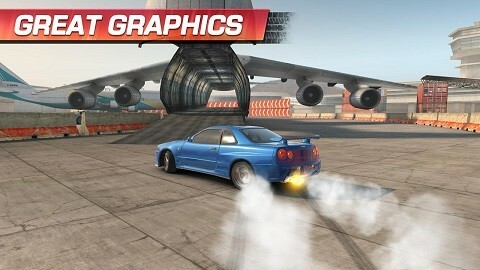 I still remember when i was playing NFS Underground 2 and i was drifting like crazy.even on non routed tracks i was drifting.its a drifting fun when you are master in drifting in a particular game then you will be doing it frequently because its so fun to see your cars doing acrobats across roads and tracks and you get handsome rewards for doing it even map scores gets high enough. And now we have got a racing which is all about drifting a car. This developer has been making drifting games since long and now i can see they have mastered in it.Their graphics,gameplay is marvelous that you will not leave this game for resting at all. 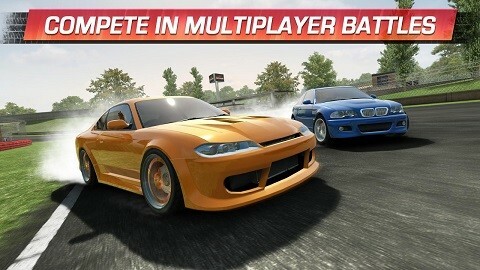 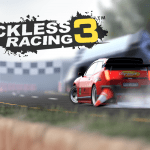 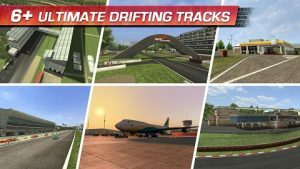 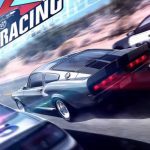 CarX Drift Racing MOD APK is simple small android racer offers creative gameplay and aggressive competitive racing challenges to its users and players. 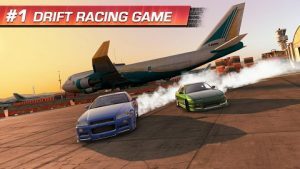 Real Car physics,Smoother gameplay and more challenge drift missions and unity based physics its all positive goodness about this game which you will not find in any other games.most of all its an OFFLINE game so you can enjoy the game more frequently. 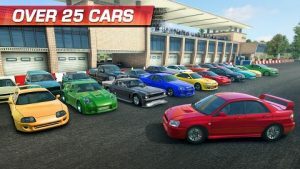 CarX Drift Racing Hack apk is added on Andropalace.org so you can get lots of money and gold coins easily. 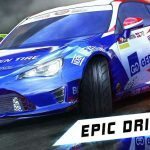 How to place data in obb? Yah can you unlock the jdm cars bro? Hey Rg, can you unlock the special event cars (Eva MR OZ-Drift & Atlas GT Prime)? 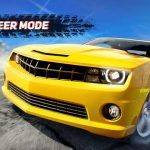 Update Candycrush Saga mod with auto win and muti-scores, please.